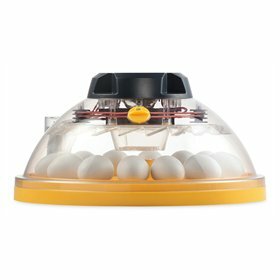 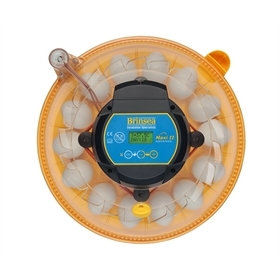 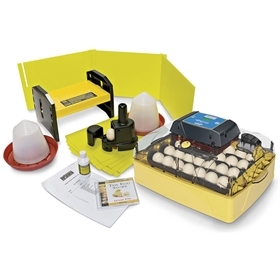 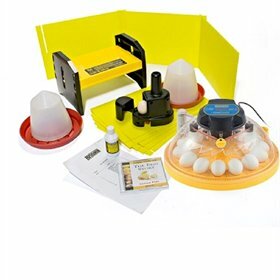 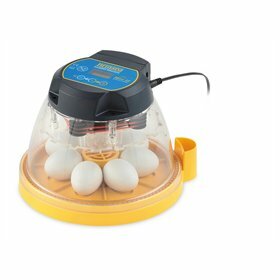 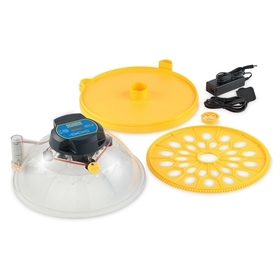 The EcoGlow 20 Chick Brooder Heater is ideal for up to 20 chicks. 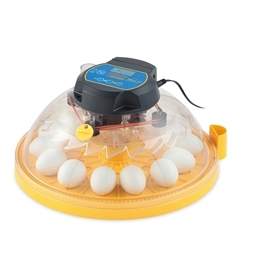 It only uses 18 watts to heat its under surface and keep your chicks warm. 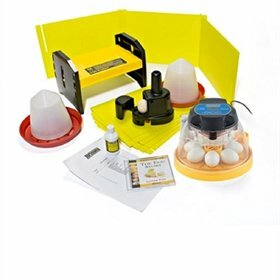 With the classroom pack, you also receivea set of 8 enclosure panels to contain your chicks.